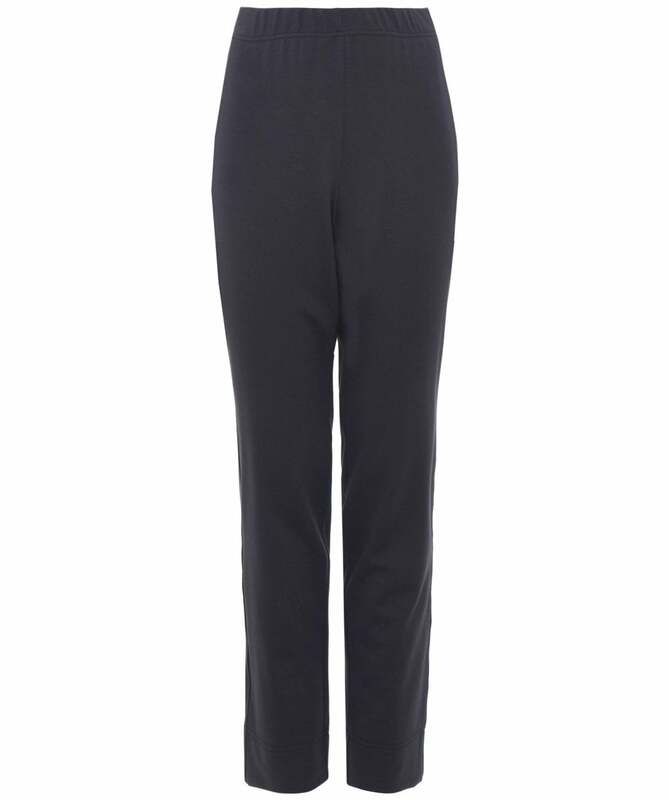 Opt for a versatile essential with the Oska Margo trousers. Crafted from a soft stretch fabric with an elasticated waistband, these trousers provide a comfortable fit and are perfect for everyday wear, while he straight leg silhouette will flatter your figure and provide a feminine feel. Pair your Oska trousers with a knitted jumper and boots for a stylish seasonal ensemble.